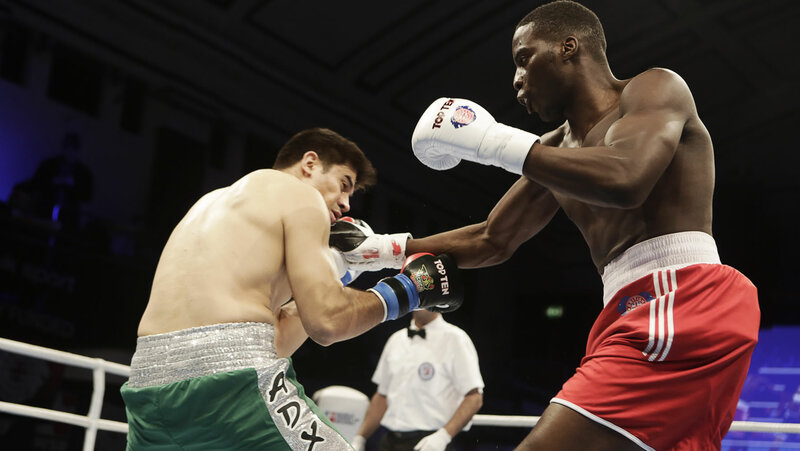 The GB Boxing squad competes in the forms of boxing sanctioned by the International Boxing Association (AIBA) which is the international governing body for the sport. 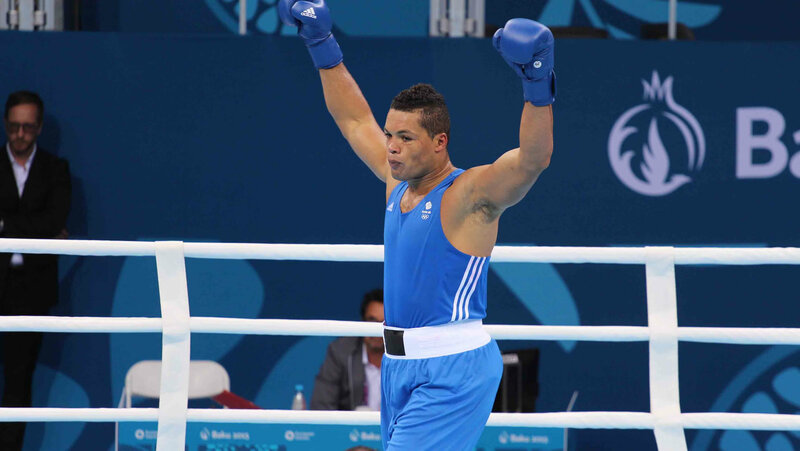 Traditionally known as amateur boxing, AIBA stopped using the term ‘amateur’ in 2007 and in 2012 called on all National Federations – including those in England, Scotland and Wales – to drop the word after the AIBA Statutes were amended at an Extraordinary Congress in September of that year. 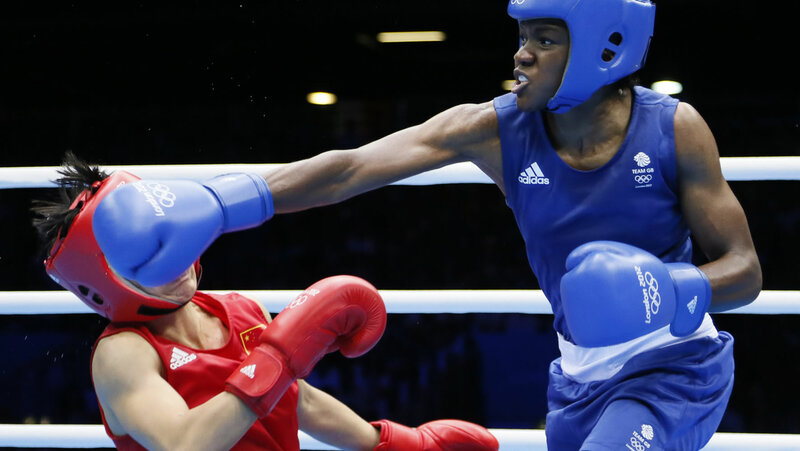 The decision to drop the term ‘amateur’ coincided with the development of new variants of the sport and since 2013, AIBA has operated three codes of boxing: AIBA Open Boxing (AOB), World Series Boxing (WSB) and AIBA Professional Boxing (APB). The male and female members of the GB Boxing squad participate in AOB. Some of the men also take part in WSB, which is not currently available to women. To-date no-one from the GB Boxing squad has competed in APB. Formerly known as amateur or Olympic boxing, this is the most common form of boxing within AIBA and is the one used at the Olympic Games and World and European Championships. It is also the one practiced in the 1000+ boxing clubs in Great Britain that are affiliated to the national governing bodies (NGBs) in England (England Boxing), Scotland (Boxing Scotland) and Wales (Welsh Boxing). AOB bouts take place over 3×3 minutes rounds for men and 4×2 minutes for women. Competitors wear vests; women wear headguards, but since 2013 these have been removed for men for senior and elite competitions. Three judges are used and bouts are scored using the ‘10 point must’ system. The judges will score each round, and at the end of the bout the boxer who is deemed the winner by the majority of judges will win the bout. Bouts can also be stopped by the referee in the event of injury or a serious imbalance between the boxers. National championships in England, Scotland and Wales and European and World Championships are held at all 10 weights for men and women. At the Olympic and Commonwealth Games, the men’s competition is held at all 10 weight classes; the women’s competition is held at three weight classes, flyweight, lightweight and middleweight.